Steve grew up in the Midwest and graduated from the University of Wisconsin with a degree in construction management. In 1999, he moved to Seattle and joined Schultz Miller, a builder of high-end, custom homes, where he began as a project manager, moved into larger roles, and became an owner in 2012. 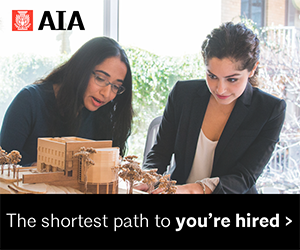 WHY DID YOU JOIN AIA SEATTLE? 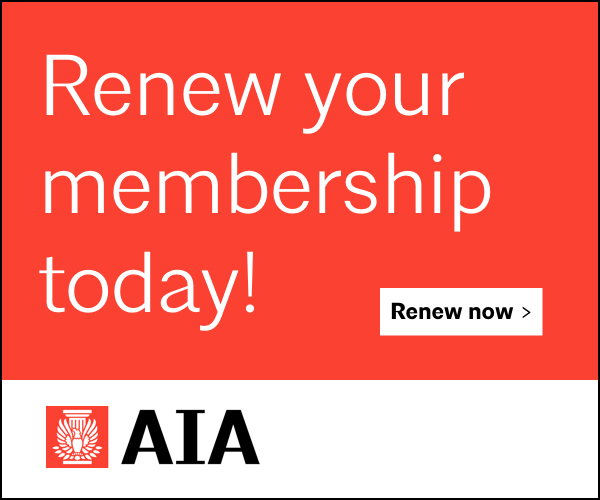 I joined AIA Seattle to broaden my professional relationships and gain exposure to the architectural field outside of residential design. I enjoy seeing what the larger design community is doing. In the end, I’m in this field because I love building and architecture. I appreciate the creativity that architects bring to a project. It’s exciting to watch designers push the limits and see what they can come up with. 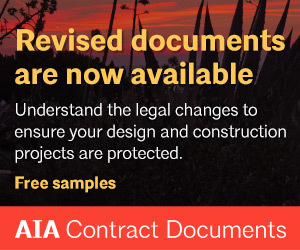 WHAT IS THE VALUE OF AIA TO YOU? 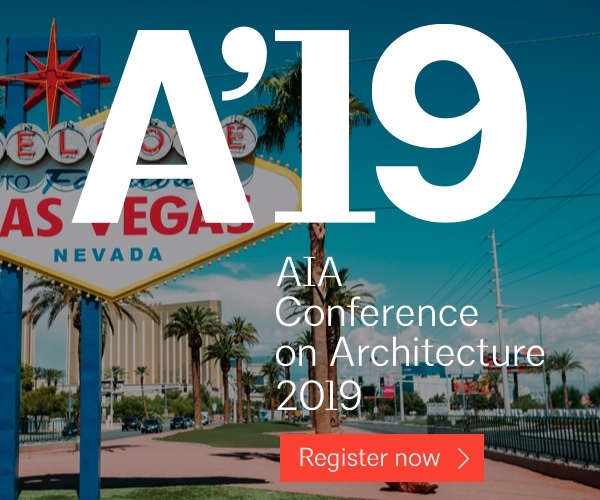 It’s not only the personal relationships that I value about my connection to AIA but also the opportunity to discover new technologies, continue my education, and learn something about the design and construction process from the architect’s point of view. For a building project to be successful, it’s important for us as builders to have at least some idea of where everybody on the team is coming from so that we can best support them. In my position as an owner, I’m able to touch a lot of the projects we do, which range from large, new home construction and remodels to smaller kitchen projects and service work. While I’m not involved in the day-to-day management of these projects, I’m connected to each project in a way that allows me to support the client’s needs with an additional set of eyes. 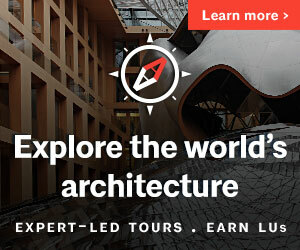 I’m able to step back and look at a project from a different vantage point, perhaps recommend a subcontractor who would be a good fit or suggest a construction technique that overcomes a challenge or improves efficiency. I like to think that my involvement benefits the architect as well as the client. HOW DO YOU EXPLAIN WHAT YOU DO FOR A LIVING? This is a question I go through with my 11-year-old daughter quite regularly. The short answer of what Schultz Miller does as a general contractor is simply, “We build homes.” We’re involved at the front end in supporting the conceptual and design phases with cost estimates and constructability assessments. During the pre-construction phase, we provide value engineering and develop the subcontractor and consultant team that will build the project. During the construction phase, we orchestrate the building process itself in close collaboration with the architect. Then we help our clients maintain and improve their houses over time. HAS YOUR CAREER TAKEN YOU ANYWHERE YOU DIDN’T EXPECT? 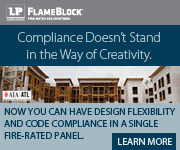 I’m fortunate to work with the highest caliber of architects, with exceptional clients, and with project managers, field crews, subcontractors, and craftspeople who are the best at what they do. My goal was always to build at this level, but it’s been even more rewarding than I imagined it would be. WHAT DO YOU HOPE TO CONTRIBUTE FROM YOUR WORK? Having been involved in the design and construction field over the past 35 years, Schultz Miller has directly experienced a lot of the growth that’s taken place in Seattle during this time. We have a large map of the Seattle area in our office, with well over 1,000 dots marking each of the projects we’ve undertaken. We’ve touched a lot of people’s lives in 35 years; that’s the most rewarding part of what we do. I’m proud of the positive contribution we’ve made in the lives of our clients. But I’m equally proud that we’ve given employees and subcontractors so many opportunities to hone and practice their craft, that we continue to bring enthusiastic new people into the building field, and that we’ve helped architects realize their visions for their clients.